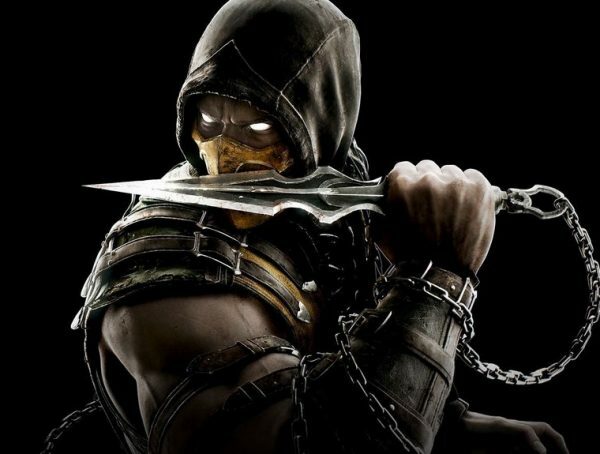 It’s been four years since NetherRealm Studios released Mortal Kombat X, and now they’re set to pump out the next game in the franchise, MK11, this April. 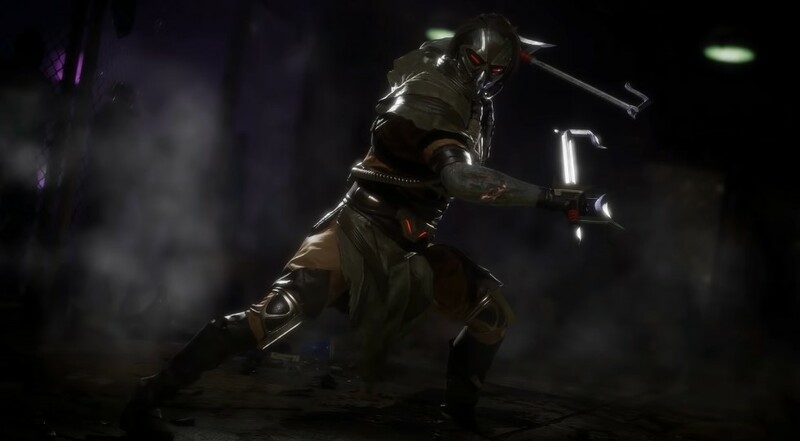 Game director Ed Boon has slowly been revealing characters, and now they’ve just confirmed (or rather ‘konfirmed’) another classic character making a return, Kabal. Originally introduced in Mortal Kombat 3, Kabal was the leader of the Black Dragon clan who had reformed to become a force for good. Through some alterations in the lore, Kabal has died and was resurrected as a villain. 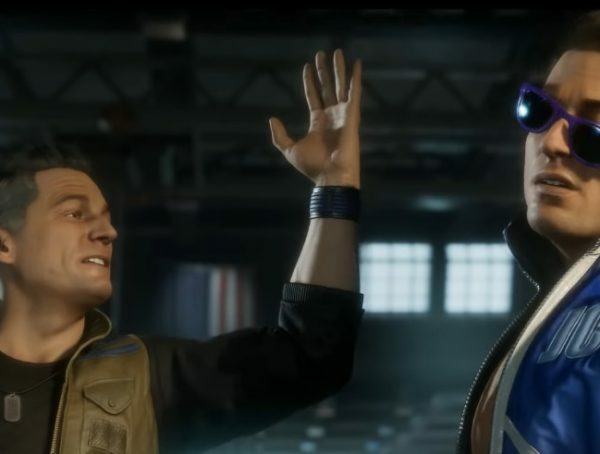 We don’t know exactly how that part of the story plays out in MK11, but the devs seem to be keeping to his ‘resurrected good guy is now a bad guy’ story. One thing for sure is a lot of fans are celebrating his return. The last time Kabal was playable was in MK9, and that came out back in 2012. He did have an appearance in MKX, but it was more of a glorified cameo. I guess some people are just happy to see more classic characters come to the new roster. 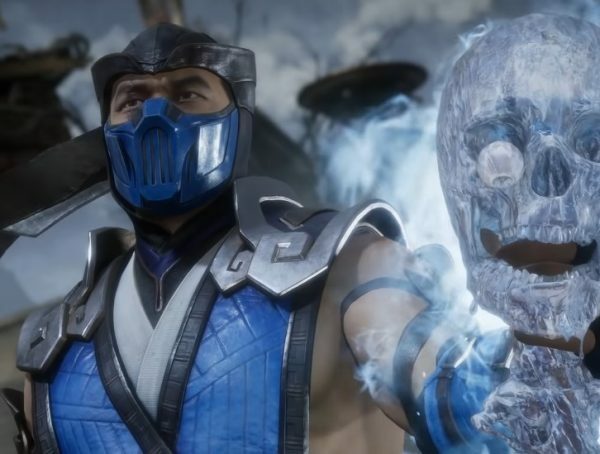 Mortal Kombat 11 will be available for PS4, Xbox One, PC, and Nintendo Switch on April 23.